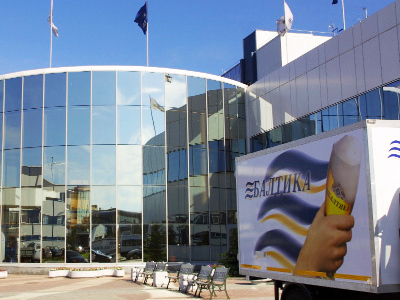 Carlsberg subsidiary Baltic Beverages Holding Aktiebolag has bought out the final few independent Baltika shareholders increasing its stake in the company from 96.88% to 100%. 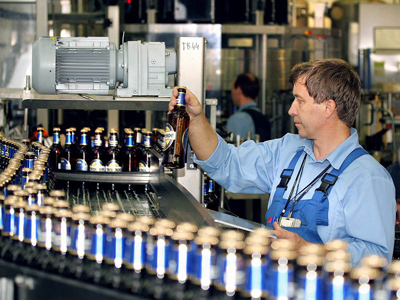 ­Baltika will now be fully integrated into the Carlsberg Group and the facilities of the Russian company will be used to meet the regional needs of the Group. The Russian company has 11 breweries in 9 Russian regions and one in Azerbaijan. In February Carlsberg said it intended to gradually buy out Baltika in full, having estimated then its expenses to increase the stake to 100% at $1.15bn. This was followed in May by an offer of a voluntary buyout at 1,550 roubles a share, which resulted in the stake increase to 96.88%. After that, the process of compulsory buy-out was initiated. Baltika has a 37.4% share in the Russian market, according to the data from Nielsen consumer research. 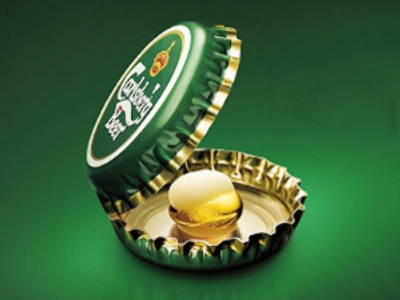 The Russian company is the leading exporter of Russian beer, selling the drink to more than 75 countries. 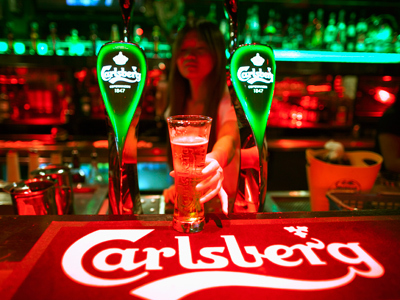 Carlsberg, that owns such brands as Tuborg and Holsten, increased its consolidated net profit 63% year on year in 2Q 2012 – to €450mn. At that moment the company attributed better financials to improvement in the Russian market.